Eleven minutes from glory. So near and yet so far. These were probably the thoughts going though the minds of an entire nation as the Philippines surrendered a slim 1-nil lead to Turkmenistan in the final eleven minutes of a thoroughly engrossing match. 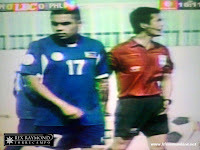 With the defeat, the Philippines thus failed to make its first international final in modern history. Perhaps, had Ray Jónsson blasted an 32nd minute chance into the roof of the net just yards from the goalmouth, Turkmenistan would have gone home totally dismantled. 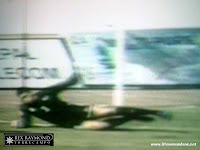 Instead, Jónsson shot low and into the legs of the goalkeeper who prevented the Filipino leftback from adding to Phil Younghusband’s opening goal. After an expectably nervy opening, the Philippines soon settled and began carving out chances. 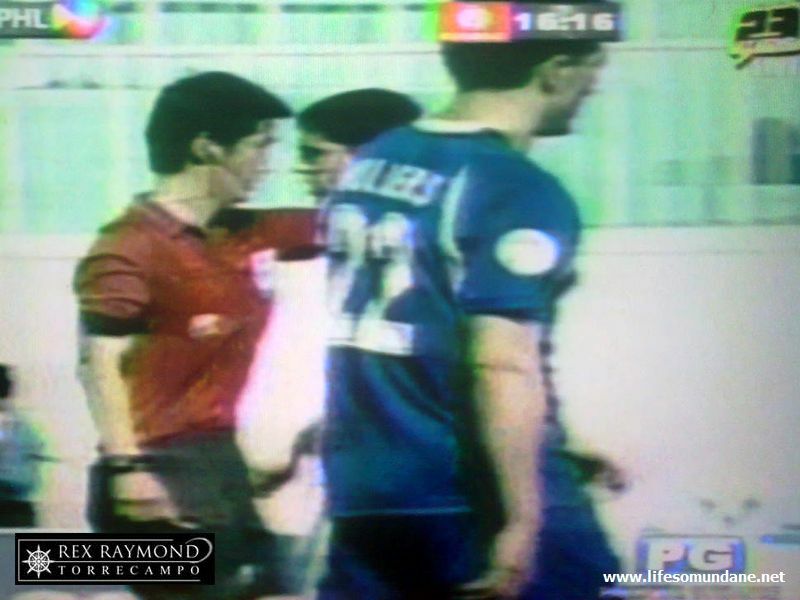 Phil Younghusband capitalized on a defensive mistake in the 7th minute but shot just wide. Younghusband, who scored three goals in the elimination round, continued to be the most likely source of the opening goal. In the 17th minute, he dribbled around three Turkmenistan defenders and shot from a narrow angle to force a corner. Seven minutes later, he volleyed a long throw by Juan Guirado from the right flank just over the bar. When the goal did come, it was simplicity personified. Carlos de Murga released Paul Mulders with a glorious long ball down the right flank. Mulders’ pedigree always shows in that he thrives in doing the simple where lesser players will tend to do more. With a minimum of fuss, he sent the ball down the middle where Younghusband stooped to nod the ball down into an empty goal. To their credit, Turkmenistan responded well. Three minutes later, Neil Etheridge was well beaten by a powerful shot from just to the right of the penalty box. The crossbar came to the rescue. 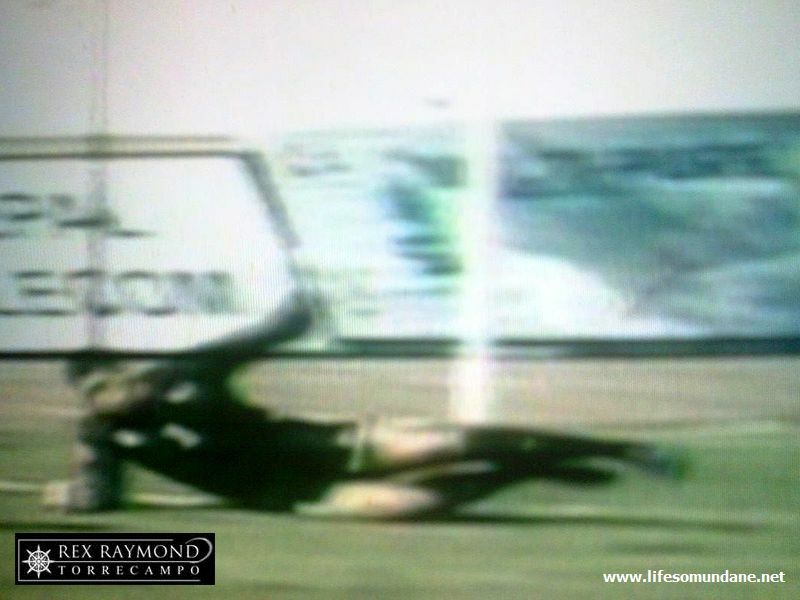 Etheridge was called upon again to make a one-on-one save in the 40th minute when Turkmenistan got behind a Philippine defence caught flatfooted. Turkmenistan went on the front foot in the second half as it searched for an equalizer. The Philippines, on the other hand, appeared content to sit back and protect what it had. Turkmenistan was being reduced to taking shots from deep in midfield as the Philippines kept its defensive shape and played on the break. Although Etheridge was by far the busier of the two goalkeepers, none of Turkmenistan’s shots at this point even remotely looked threatening. In fact, the Philippines were carving out the more dangerous chances while playing on the break. 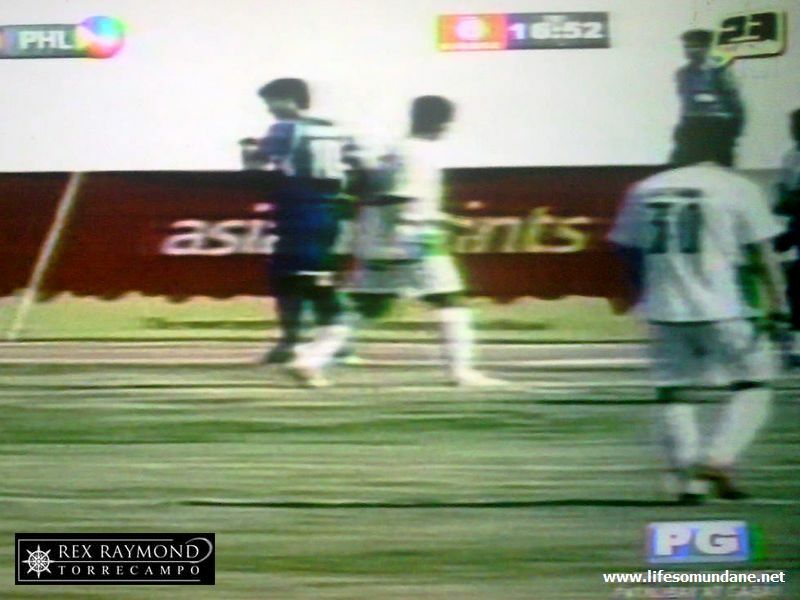 In the 68th minute, Chieffy Caligdong dispossessed a defender and played the ball low down the middle. The pass probably had more pace in it than Jason de Jong would have preferred. The latter’s shot flashed wide of the left upright. Six minutes later, Mulders played a neat ball down the left flank to Jónsson on the overlap. The latter cut the ball back to substitute Lexton Moy, whose shot was deflected out for a corner. With just 11 minutes to go and what had seemed an unlikely place in the final now within sight, the Philippines midfield was caught upfield by a long ball from the Turkmenistan defence. Arslanmyrat Amanov’s low and hard drive gave Etheridge no chance. The Philippines appeared deflated by conceding a goal so late in the game, although the team went forward in search of a winning goal. Perhaps, it would have been a better option to have simply closed up shop and then start all over again in extra time. 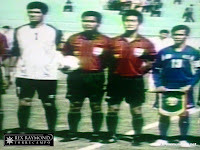 With just 5 minutes of regulation time remaining, Gahrymanberdi Chonkaye drove in the winner after weaving through three Filipino defenders. Roel Gener, a substitute for Caligdong, perhaps could have played tighter on the winger when the ball was played down the right flank. To make things worse for the Philippines, Etheridge was shown a straight red card for kicking out at a Turkmenistan player after clearing the ball upfield in added time. Because the Philippines had already used its three allowable substitutes, rightback de Murga had to go into goal and even managed to save a Turkmenistan freekick. Because of the loss, the Philippines are relegated to the play-off for third against the loser of the second semi-final match between DPR Korea and Palestine. The game is scheduled to be played on Monday. Turkmenistan, meanwhile, now looks forward to a possible rendezvous with the Koreans, who defeated them in the 2010 edition of the Challenge Cup.